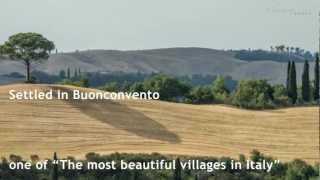 Let's discover Italy through pictures! Procession on Holy Friday - Assisi (Umbria). 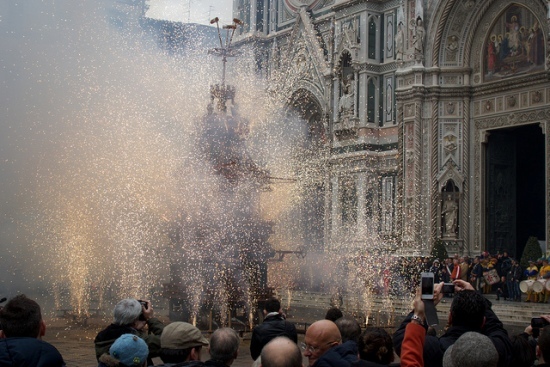 Easter Sunday: The Explosion of the Cart, a folk tradition in Florence (Tuscany). 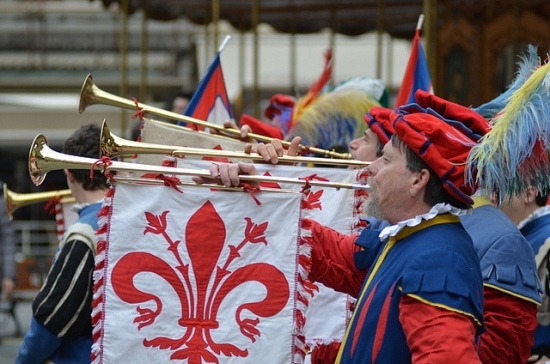 Easter in Florence: click here to discover the best Hotel deals in Tuscany for Easter 2015. 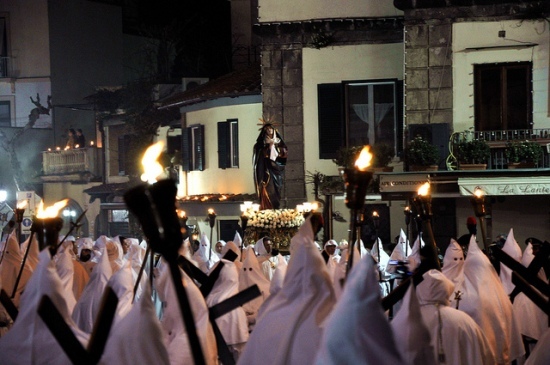 Holy Week Procession - Orosei (Sardinia). For more info about Easter 2015 in Sardinia, check out our best deals. 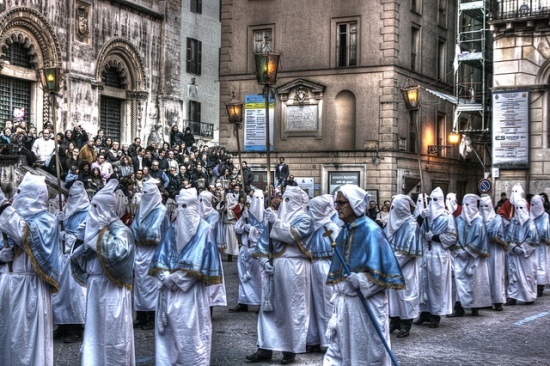 Check our previous articles to discover more about Easter traditions in Sardinia. 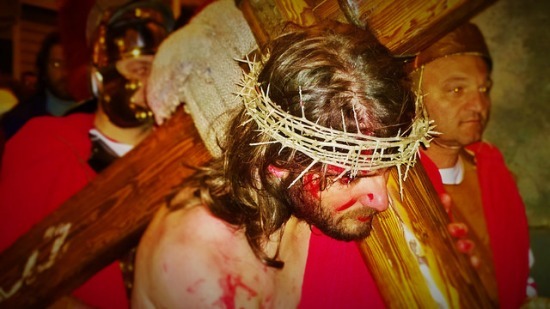 Holy Week: the passion of the Christ - Barrafranca (Sicily). 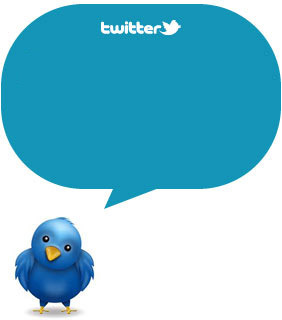 For more info about Easter 2015 in Sicily, check out our best offers here. 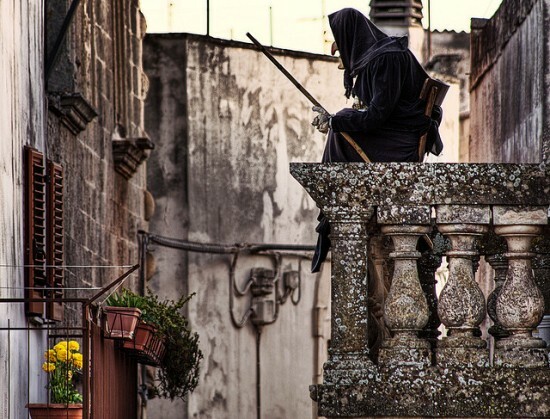 Typical of the folk tradition of Salento, a puppet representing an ugly and lean old woman, dressed in black, mourning the death of the Carnival. The old lady symbolizes the end of Carnival and the beginning of Lent. Read our previous articles to know more about Easter traditions in Puglia, the Holy Week in Molfetta and Scarcella: the Puglian Eastr sweet. 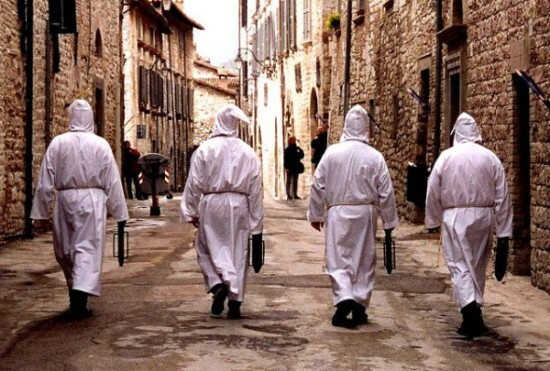 Good Friday: the most ancient procession tradition in Italy is, apparently, in Chieti (Abruzzo). The Pappamusci are brothers of the Congregation of the Carmine. 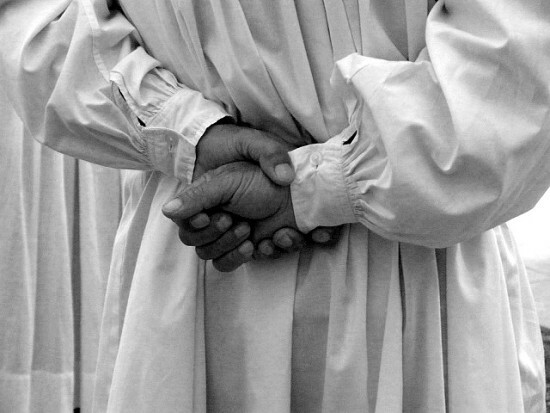 Dressed in a simple or embroidered white robe,they cross the country barefoot in a gesture of penance, from early afternoon of Holy Thursday, all night, until sunset Friday, visiting all the city's churches and praying in front of the tombs, the resting place of the dead Christ. 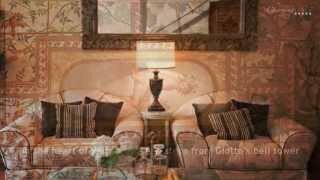 Find hand-picked hotels in Puglia for Easter 2015. 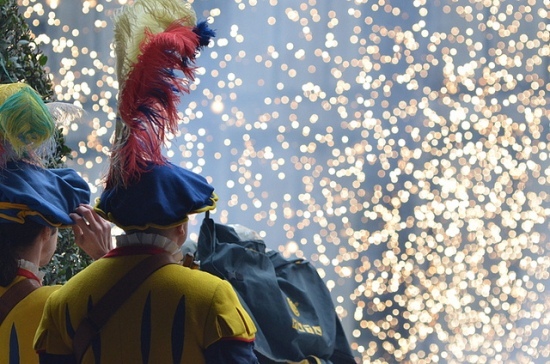 Holy Week in Sorrento: the Procession of the Addolorata. 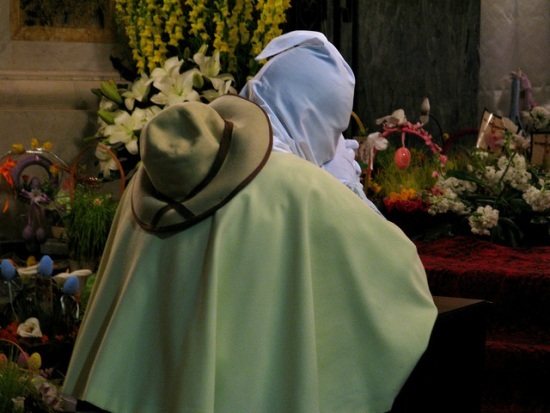 Read our previous articles to know more about Easter traditions in Campania and the traditional Easter celebrations in Italy. Photo Credits: Assisi (Flickr, Heater), Florence (Flickr: stezano,) Orosei (Flickr, GG), Barrafranca (Flickr - Mauro Cacciola), La Curemma (Flickr - Paolo Margari), Chieti (Flickr - Katherine Herriman), Pappamusci (Flickr - Marionzetta).